Ironically almost right in front of the noses of the Organismo de Investigación Judicial (OIJ), in Alajuela, a hydroponic marijuana lab operated for months on the roof for a “lavacar” (car wash). 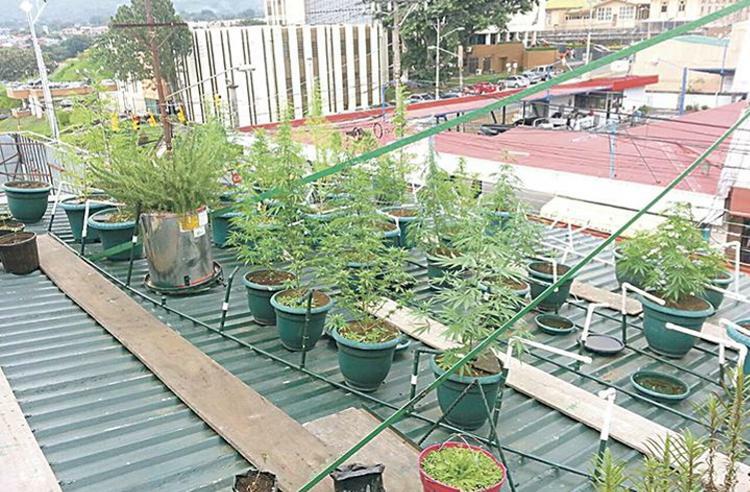 According to the police report, the suspects had been “caring” for the plants for several months, until Tuesday when judicial agents raided the property. The plants were fully grown. The raid was on a property owned by a lawyer located diagonal to the OIJ offices, where the plants grew openly and curiously that many knew about of the plants except the agents who were surprised at the find. A number of residents told the Diario Extra of being upset on how could the lab operate for months, right under the noses of the OIJ. 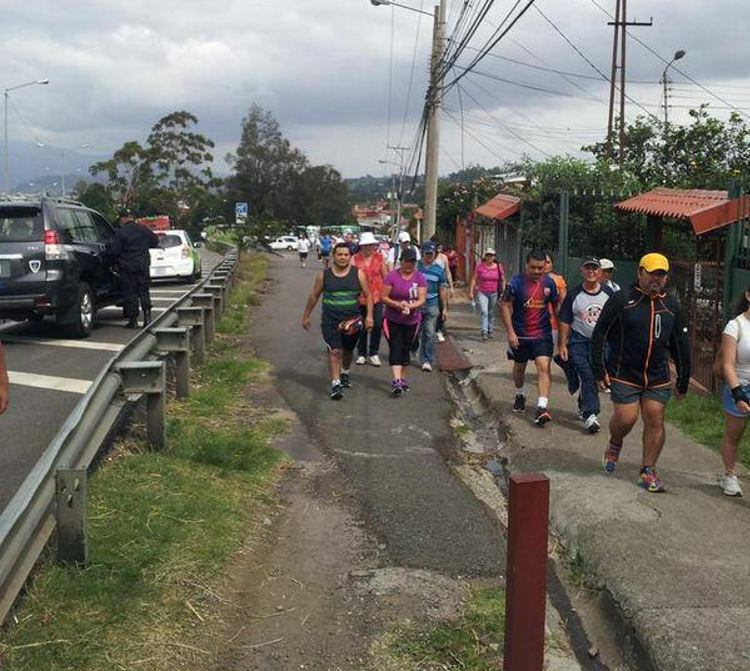 One witness, who declined to be identified, said that many of the judicial agents had their vehicles washed by the lavacar and without realizing what was going on upstairs.